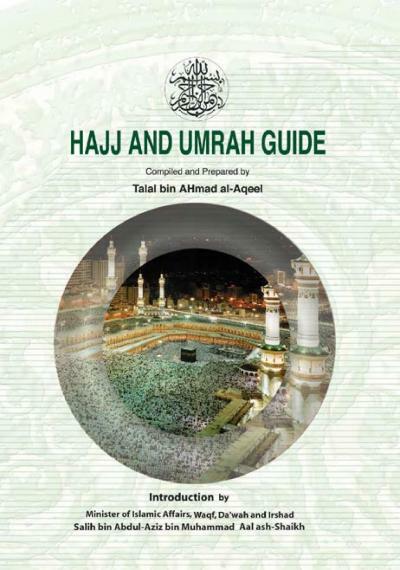 An authentic reference and guidance for Hajj and Umra. Compiled and presented by Talal bin Ahmad Al-aqeel and published by Ministry of Islamic Affairs, Waqf, Daw'a and Irshad. Publisher: Ministry of Islamic Affairs, Waqf, Daw'a and Irshad.